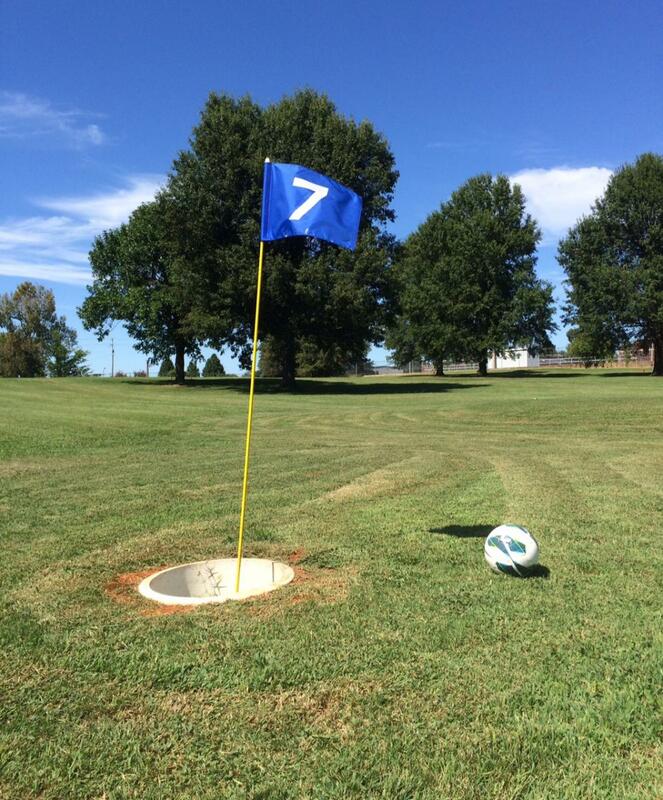 Welcome To Paducah Parks & Recreation! Paducah Parks Services is now Paducah Parks & Recreation! We have rebranded with a new name and logos. Check out this video introducing Paducah Parks & Recreation! Use #alwayssomethingtodo when posting on social media when you're at one of our great city parks or events. 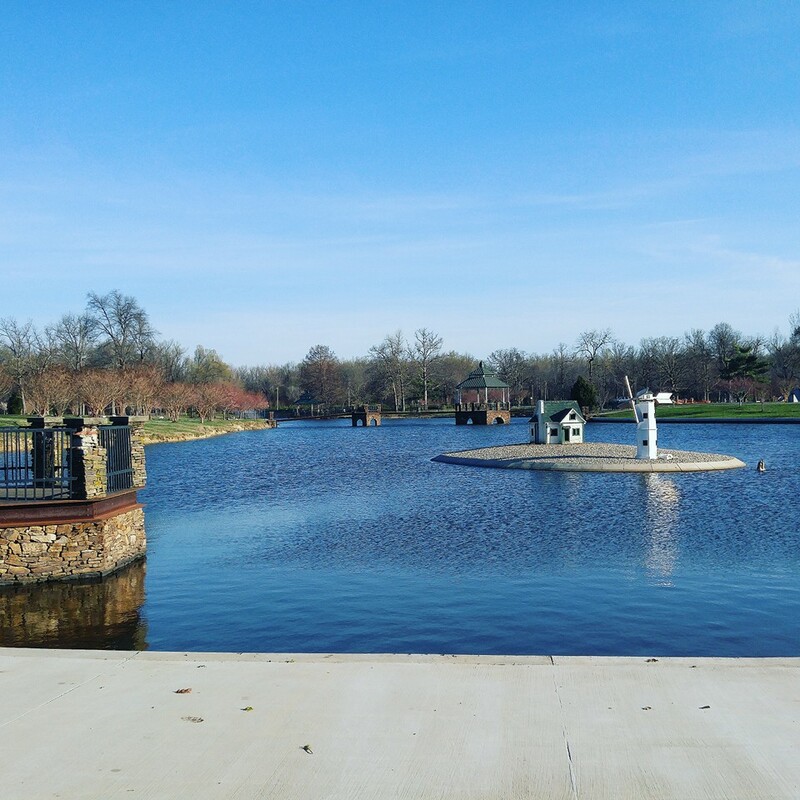 As we enter 2019, there are many great things happening at Paducah Parks & Recreation. We will be updating our Master Plan in 2019 and there will be ways for you to provide input, so stay tuned! 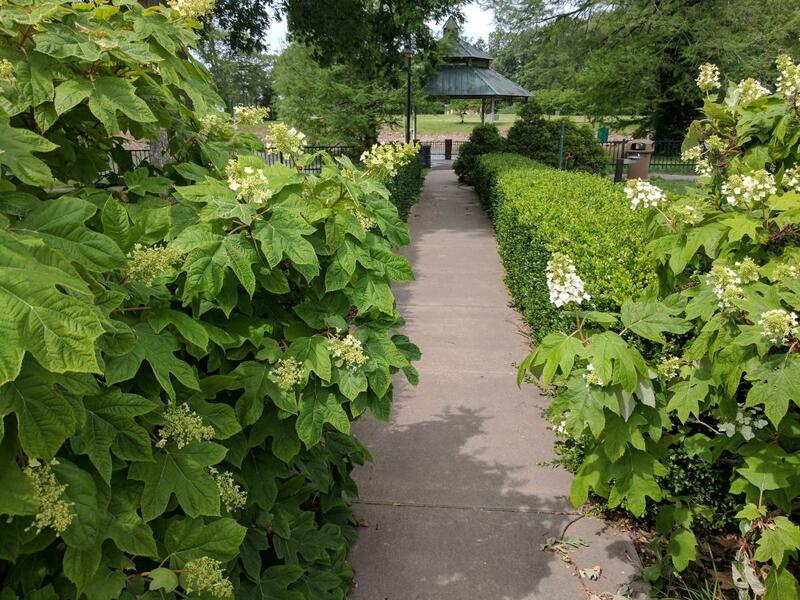 Every day there are free activities to partake in such as walking or biking the Greenway Trail, taking the family to a playground, going disc golfing at Stuart Nelson Park, or taking pictures of the beautiful scenery along the Ohio River at Schultz Park. When you take advantage of any of these activities or programs we offer, please share your experience on social media by using #alwayssomethingtodo or tagging Paducah Parks when posting. Paducah Parks & Recreation is looking forward to having a phenomenal year in 2019, and we hope you find that there is always something to do while you’re in Paducah. Paducah Parks and Recreation....Always Something To Do! Check out our Summer 2019 Newsletter! Check out The Dinner Table Project Newsletter! There are three ways to register for programs and activities. In Office: Stop by the Paducah Parks & Recreation Office at 1400 HC Mathis Drive and register with cash, check, or debit/credit card. Online: Click Online Registration to register online using a credit/debit card and view programs and activities. You will have to create an account to register for programs. If you have issues with online registration contact the Parks & Recreation office at 270-444-8508. Over the Phone using a credit card: Call the Parks office at 270-444-8508. By Mail: Download the Registration Form and mail to Parks and Recreation with a payment in the form of a check. Located at 1527 Martin Luther King, Jr. Drive. For more info on the facility and hours of operations visit the Paducah Recreation Center page. All users must have a Paducah Recreation Center Membership to enter the facility. Check out the April Calendar to see what programs and activities are being offered this month. All Paducah Recreatoin Center Memberships sold are good for 365 days from the date of purchase. Previously memberships were only good for the calendar year. All memberships will be a card that attaches to your key ring (key fob). These key fobs will have a bar code assigned to each member of your household. You will scan in once you enter the facility for your class, activity, or open gym. Activity Punch Passes will also be added to the same key fob when purchased. 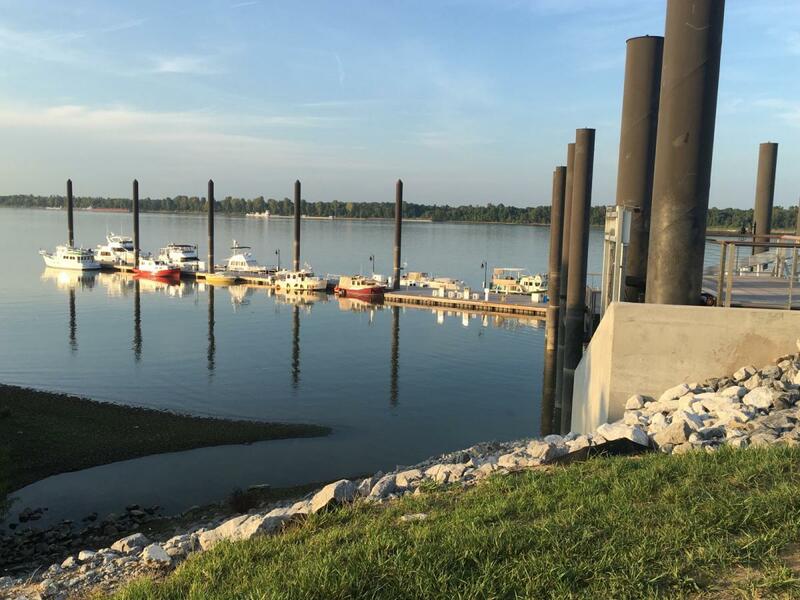 The City of Paducah has started the process of updating its Parks and Recreation Master Plan. When complete, the plan will provide a vision to guide the future growth, development, operations, and programs of the City’s parks and facilities, recreation and event programs, open spaces, and trail system. Your input is crucial in helping us create a comprehensive plan that includes the most desired services for our citizens and community. New vendors and returning vendors must register with the Paducah Parks office at 1400 H.C. Mathis Drive in Paducah. If interested in the 2019 Paducah Homegrown Farmers’ Market, application packets will be available online and in the Parks office mid-March. Grand opening celebration for the 2019 Farmers' Market is on May 4. Season runs through October 26. Registration is now underway for our Summer Camps. We offer Playground Activity Camp for graduated K-5th graders, Kidz Klub for graduated K-5th graders, Kidz Klub Too for 3-5 year olds, and Leadership by Bike Camp for ages 12-16. Prices, weeks, and times vary from camp to camp. Paducah Parks and Recreation offers several levels and sessions of Swimming Lessons at the Noble Park Pool in June and July. Registration for swim lessons began April 1, 2019. Spots fill up fast in some classes so we encourage you to register early. The cost is $40 per session and are for ages 4+. Three two week sessions of classes will be offered from 10:45-11:45 a.m. or 5:15-6:15 p.m. on Tuesdays, Wednesdays and Thursdays. Paducah Parks and Recreation offers Adult Kickball on Thursday nights at Noble Park Field 5 & 6 beginning June 13. Registration is now underway until the registration deadline on Thursday May 23 at 5:00 P.M. The registration fee will be $150 per team. The Team Registration/Roster Form and Individual Player Waivers for every player on the roster will need to be submitted at registration. Payment and a spot in the league will not be allowed unless all player waivers and the roster are submitted. Teams must be coed with a minimum of ten players, four of which must be female. Players must be at least 14 years of age. 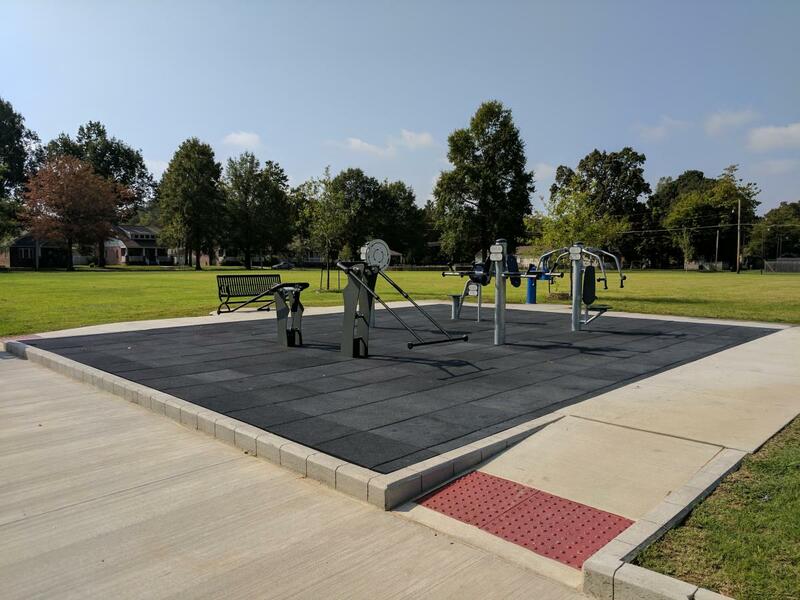 The mission of Paducah Parks & Recreation is to provide an affordable and positive comprehensive system of recreation programs designed to enhance the quality of life for the residents of the City of Paducah as well as surrounding communities. We will strive to organize and implement leisure pursuits that promote the mental, social, and physical well being of all actively or passively participating citizens regardless of socioeconomic background, race, creed or religion. E-Mail questions should be addressed to the staff member listed with the program or web section. If you have general questions, send them to parkinfo@paducahky.gov. Visit Paducah Parks & Recreation Videos to view television programs on all things Parks & Recreation, produced by the City and the television department at West Kentucky Community and Technical College.